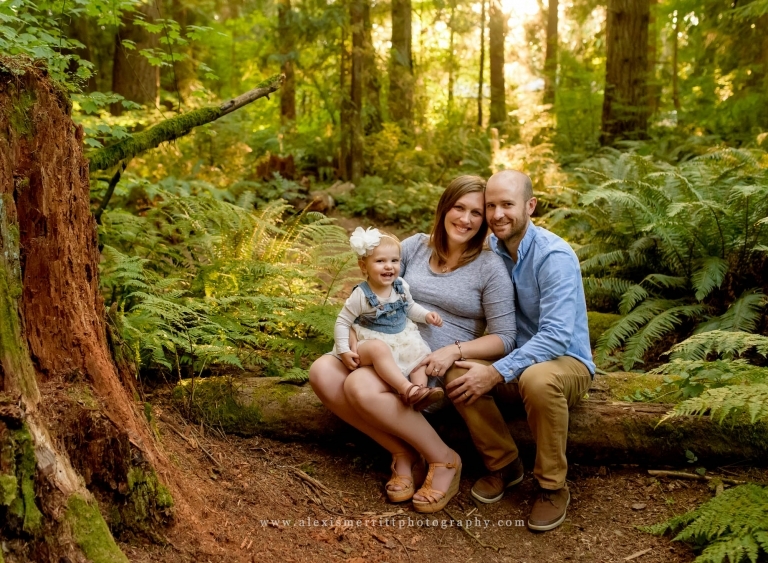 I met this beautiful family last fall, shortly before their second baby was due. They had recently moved here, and in the midst of a move and a job change, completely forgot about scheduling pregnancy portraits! 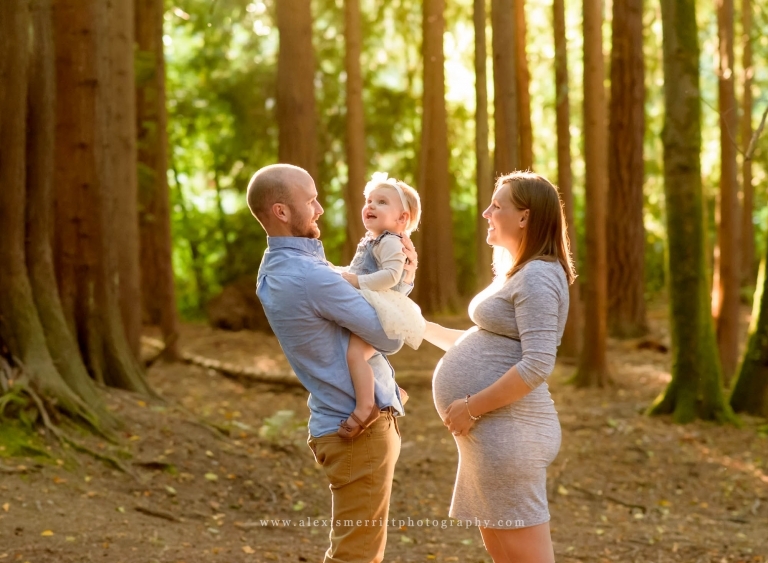 Fortunately, I had some room in my schedule and was able to fit them in for a mini maternity session. They were looking to incorporate a Pacific Northwest feel to celebrate their new home, so we headed over to McCollum Park. We were blessed with some absolutely gorgeous weather, and the sun shone so beautifully between the trees. There were some really lovely areas to stop and take portraits along the trails. At 16 months, this soon to be big sister was busy toddling about, but loved showing me where the baby was in her Mama’s belly. She is going to be a great big sister! I can’t wait to share their newborn images with you soon! 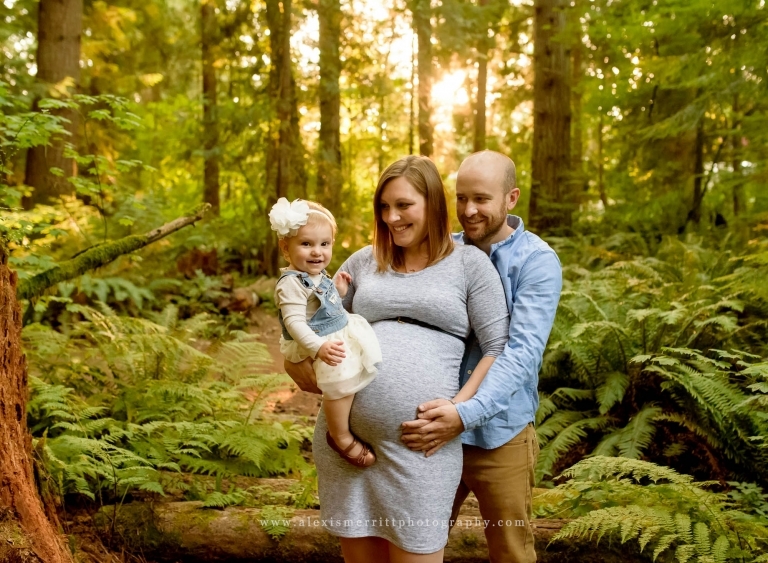 I would love to chat with you about your Maternity Session! CONTACT ME today! It’s always amazing how quickly baby’s first year flies by! My beautiful friend, Michal, brought her son, Benjamin over to my North Bothell studio for a cake smash session. Last time this adorable boy was in my studio was for his newborn session. It was so much fun to see how much he’s grown this year! Not sure how Benjamin would feel about the cake, we made sure to grab some images before bringing the cake out. This ended up being good, since he wasn’t quite sure what to make of it! P.S. This gorgeous cake was from Central Market and was so delicious!! 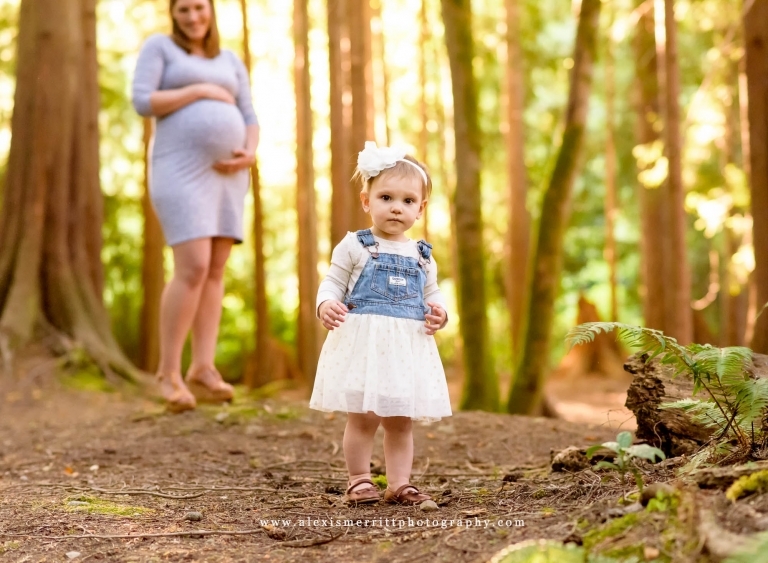 I would love to chat with you about setting up a Cake Smash or Milestone session for your baby! CONTACT ME today!